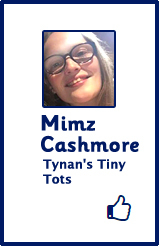 Based in Kenilworth, Tynan’s Teaching and Training provides child care, tutoring and training services for families and adults across the Warwick, Coventry, Leamington Spa, Rugby and Solihull area. 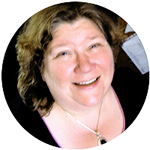 I specialise in Montessori teaching methods, multisensory learning, and special needs, including Down's, dyslexia and autism. As you will see there are three different areas in which I am involved. 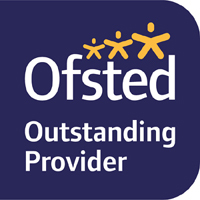 As a fully Ofsted-registered childminder at Montessori at Tynan’s, on all three registers, I am highly experienced in working with children from new-born upwards. I also offer holiday care if I am in ratio with my existing children. 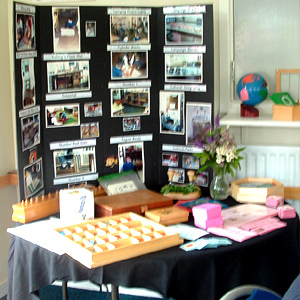 I follow the EYFS (Early Years Foundation Stage) framework for child development and do so using the Montessori philosophy and approach. 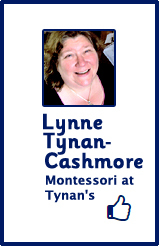 This means creating a prepared environment that is rich in stimuli and experiences for little ones. 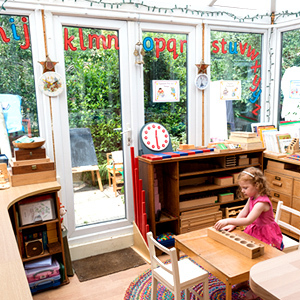 Specific training in Montessori and tailored workshops for teachers and students alike. 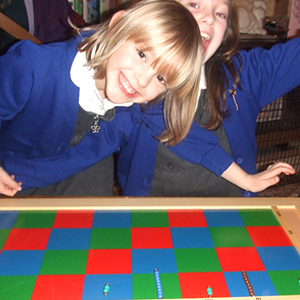 I can tailor workshops in accentuating learning for all ages, or on specific areas, such as literacy or numeracy, for particular requirements. Please look at the individual tabs for further information on each area mentioned. My whole teaching philosophy is to teach in a way that respects the journey of the learner, and the pace at which they need to go, rather than fulfilling a set of rigid criteria. Education should not feel like a straitjacket, by which you pass or fail according to a limited set of rules and criteria. 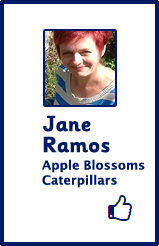 It is a broad doorway to independent thought, growth and personal development for all ages. Get in touch to arrange a visit or check availability.